As you look for your corporate apartments Denver, you will be pleased to know that our professionals at Housing Helpers can answer each and every one of these questions to your satisfaction. There are a lot of options for corporate apartments Denver. In Denver alone there are over 1,200 furnished corporate apartments. In addition there are hundreds of private owners advertising furnished condos and houses as corporate apartments Denver. This means a lot of choices but it also means a lot of pitfalls. Your safe and successful choice for your corporate apartments Denver is Housing Helpers. Check out our selection on our Find Corporate Rentals page and you will see the great selection that we offer, as well as many of the services and features that are included. For the largest selection and most professional services, contact us today (800-396-9591) and one of our specialists will answer your questions and provide you with all the information you will need to make the best selection for your purpose. 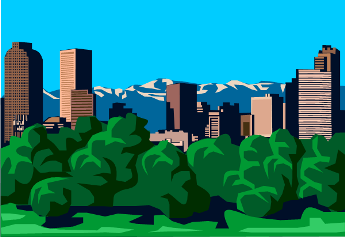 Call your Corporate Apartments Denver Experts today!